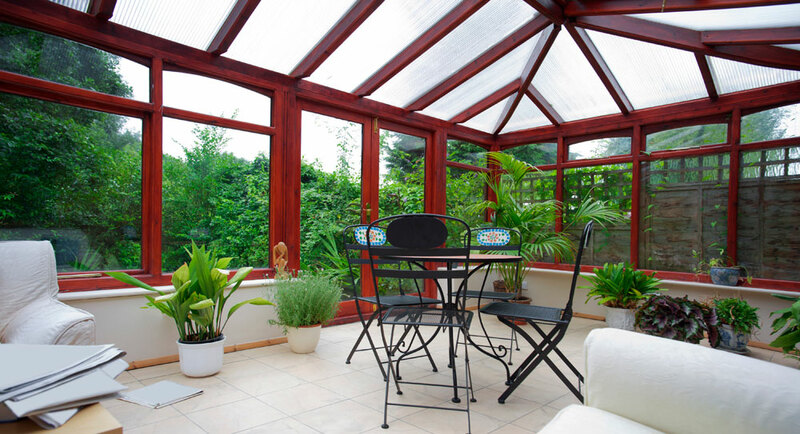 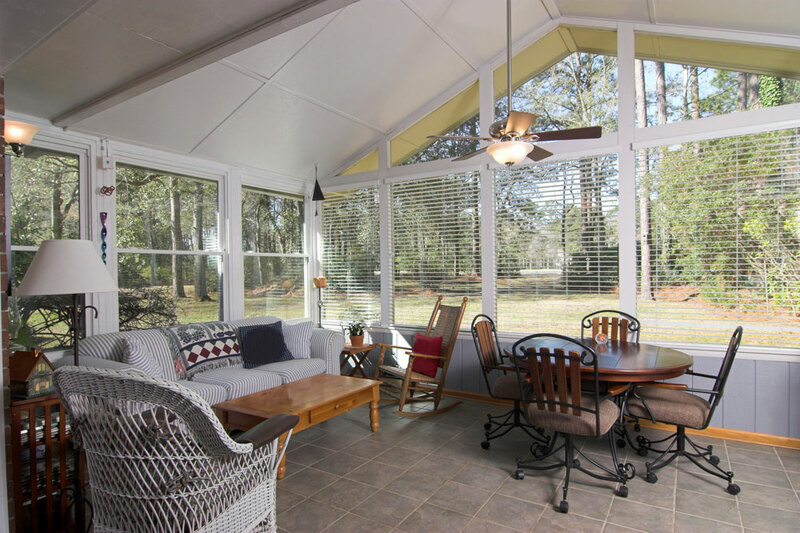 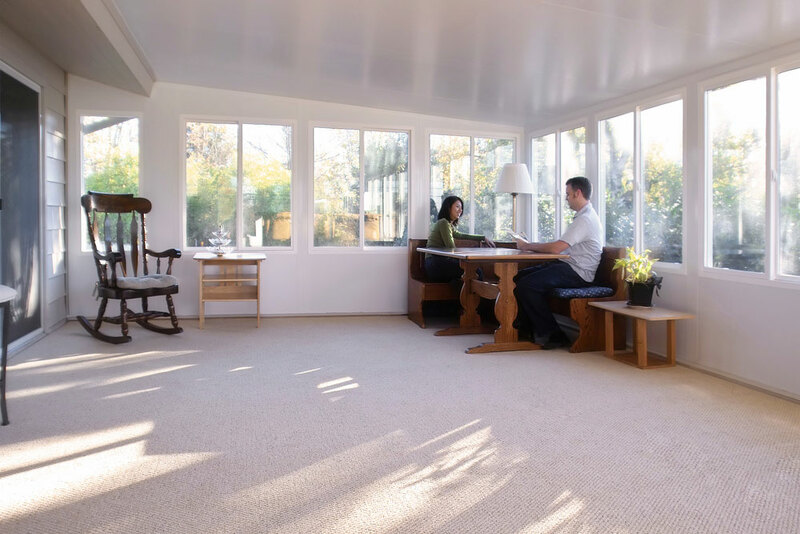 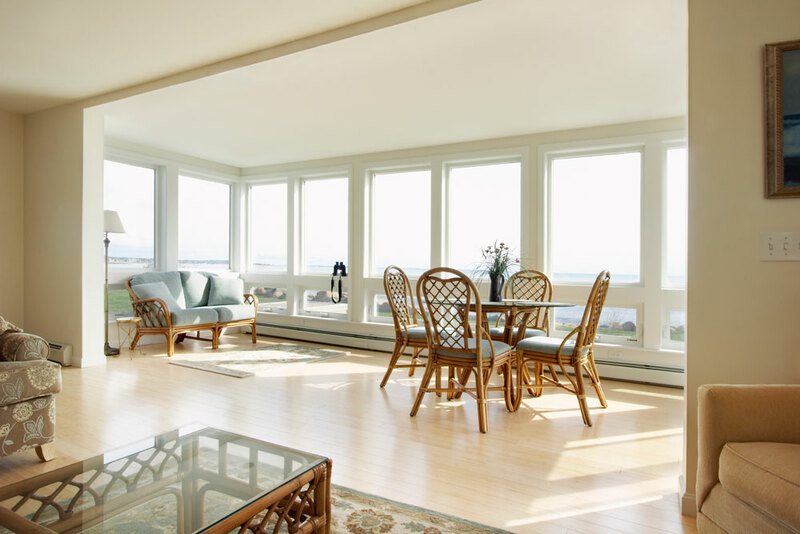 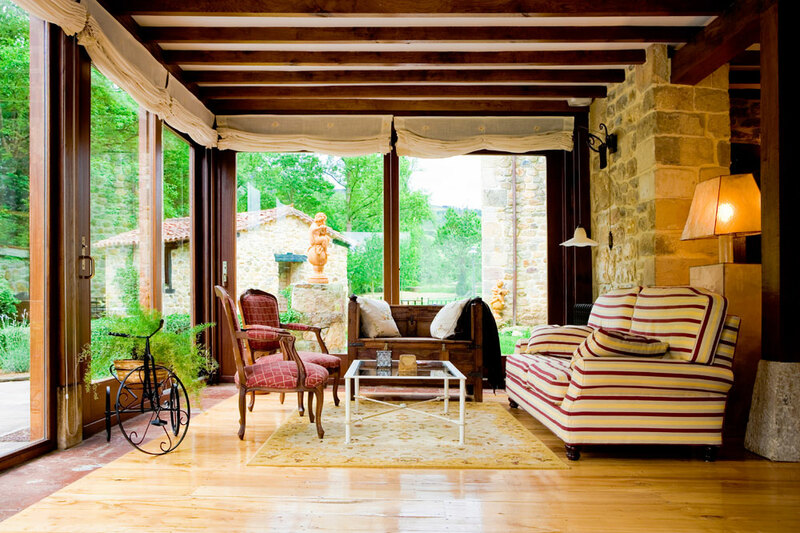 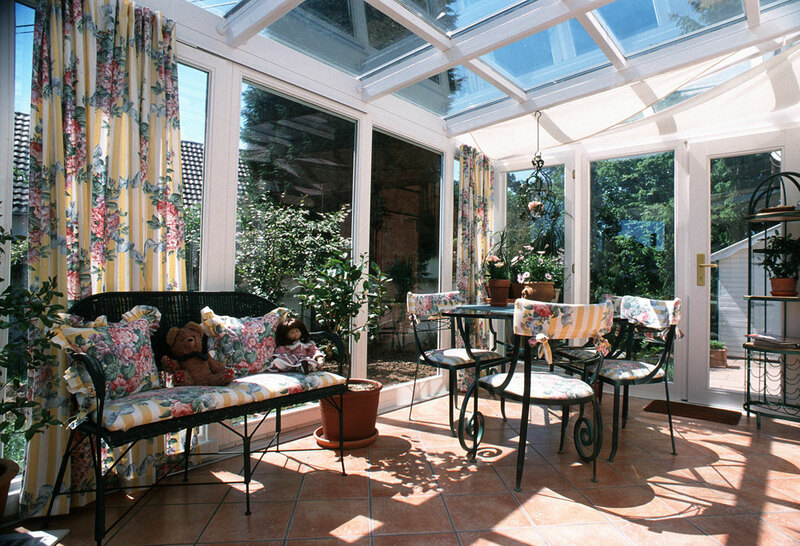 Expand your living space and add to the valuable of your home with a Patio and sun room remodeling project. 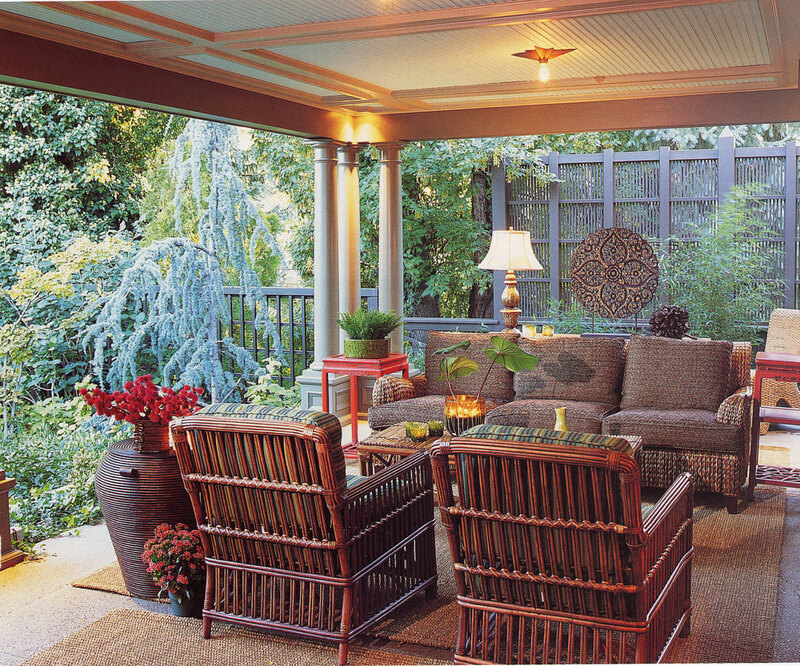 Here at Rick Davis Remodeling we custom build patio room, sun rooms and enclosure systems. 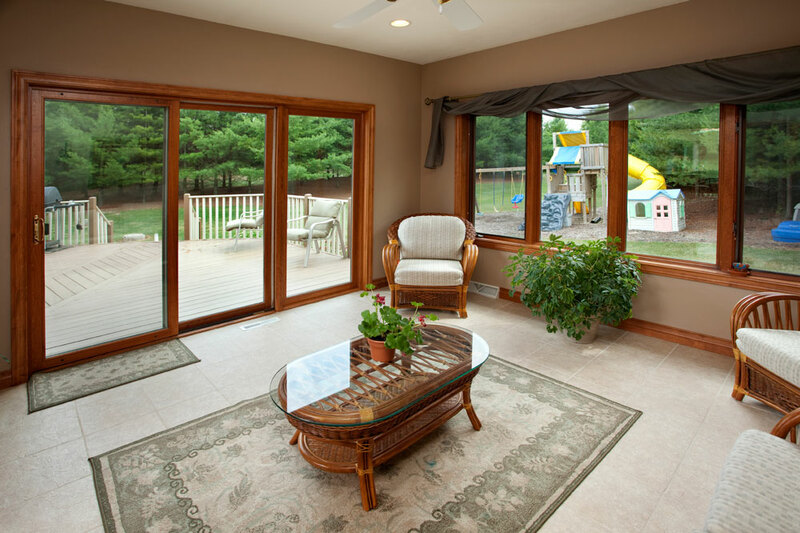 Rick Davis sun room/ patio room Remodeling division invite you to open up to rick davis remdoeling with a sun room/ patio room!